Owner and Director of BF Brokers. John comes from an accounting background, with a high level of communication and interpersonal skills, and with over 30 years experience as Company Secretary, Financial Controller and Quality Coordinator. 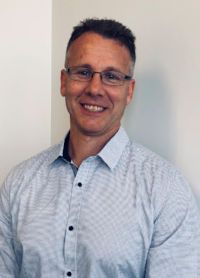 For the past 15 years John has been owner and director of Business & Franchise Brokers Pty Ltd, and thus has been involved in hundreds of business transactions. His experience and accounting knowledge is valuable when an opinion is required. Joining the family business, Cameron Prosser brings into the company a system driven approach and is our representative in the sale of Health and Fitness Businesses. 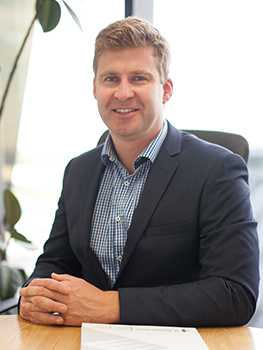 Cameron holds a Bachelor of Commerce from the University of Canberra in addition to completing his Agents Representative Licence in Victoria and Queensland. As a past member of the Australian Swim team, Cameron has had extensive experience within the health and fitness industry over the last ten years. During this time, Cameron has traveled nationally and internationally to some of the world’s leading fitness facilities in addition to working alongside a diverse range of health specialists. With great interpersonal skills and an obvious passion for his work, Cameron will ensure the efficient sale of your business. 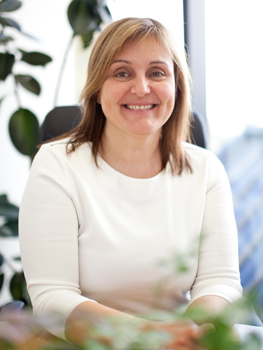 Anna is our Office Administrator and she has been involved with the BF Brokers Group for over ten years. Anna has been intimately involved in many sales and valuations, therefore her experience means she can often answer many of the clients queries in the absence of the broker involved in the sale. Her attention to detail is excellent, which helps ensures no report leaves our office without meeting our high standards. She is a vital member of our team and she helps ensures that we can provide excellent service to our clients. 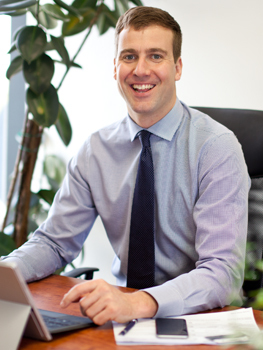 Simon has a diverse background in franchising, finance, hospitality and small businesses ownership. 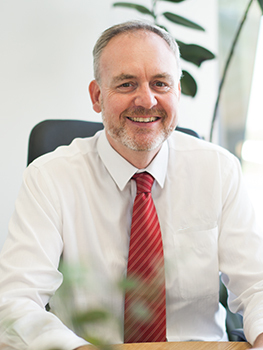 He has played a key role in establishing and growing small and family businesses in well over 100 locations throughout Victoria and Tasmania. Simon brings a wealth of knowledge about franchises and how they work best, having headed a major franchise sales division for 5 years. He will guide you through the process of buying or selling your franchise and help you stand out from a crowded market. Call Simon on 0425 662 878 to discuss your opportunity. Darren has 25 years experience in owning and operating successful businesses. This includes retail, wholesale and franchised operations. This experience gives him a unique perspective to business sales, that through the eye of a business owner. He understands the hard work and challenges a business owner faces and the importance of getting the best possible return on your investment when it’s time to sell. Whether you are ready to sell your business or prepare it for a future sale, Darren can guide you the process. He knows what works. Call him on 0438512998.